New Kawasaki Ninja 1000 for 2017 confirmed | IAMABIKER - Everything Motorcycle! The litre class sport-tourer segment has seen a decline in sales given that a lot of comfortable, affordable and technology packed middle-weight multi-cylinder motorcycles and even entry-level motorcycles which offer good value for money and robust performance to keep the riders happy are flooding the market at regular intervals. It used to be that the litre class tourers would use the last generation flagship litre bike’s engine in a slightly detuned form to provide big power in a more usable motorcycle, which was a very attractive proposition for riders unwilling to put up with the committed riding position and track oriented characteristics of 1000cc sports bikes. 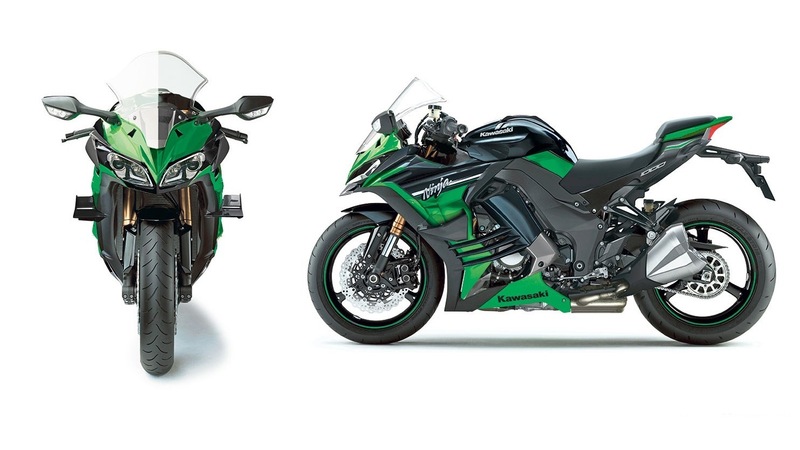 Recent reports have surfaced which indicate that Kawasaki is working on a new litre-class sports tourer that will replace the current Z1000SX (Ninja 1000 in India). Kawasaki has a history of surprising the world with fantastic bikes such as the new ZX-6R, the new ZX-10R and the awesome H2R. A picture of the patent for the upcoming motorcycle that could be the new Kawasaki Ninja 1000 was leaked and artists’ renders based on the patent have also surfaced as a result. 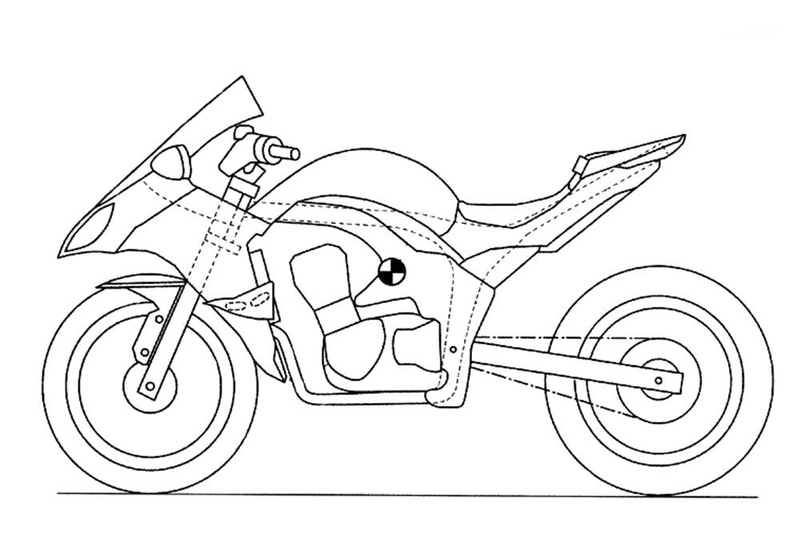 The patent image shows the Kawasaki Ninja 1000 with a reworked engine and frame from the current Z1000 and the Z1000SX. The headlight is likely to borrow design and styling cues from the new ZX-10R. The new Kawasaki Ninja 1000 is said to be a replacement for the current Kawasaki Z1000SX sports tourer which does not comply with the latest Euro 4 norms. We may also see the new engine being used in the Z1000 naked roadster as the current model also does not conform to the Euro 4 norms. The new Euro 4 regulations come in to effect from January 2017. The new Kawasaki Ninja 1000 also has a very cool design feature which is the addition of aerodynamic wings on the sides of the fairing; something that we have seen on Kawasaki’s track oriented 300 hp Ninja H2R besides bikes in MotoGP. The new Kawasaki Ninja 1000 will likely be putting out more or less the same power numbers as the current models which will mean a ballpark figure of 140 or 150 bhp with a focus on usable power and a fat torque curve which is important for touring and the street. A sophisticated electronics package with traction control, Anti-Lock brakes and riding modes are also expected to grace the new Kawasaki Ninja 1000 when it is finally unveiled.